Year of the City: The Providence Project is an unprecedented year-long exploration of the history, life and culture of Providence’s twenty-five neighborhoods through exhibitions, performances, walks, lectures, and conferences produced by more than 50 different curators. Keep up to date on social media below! 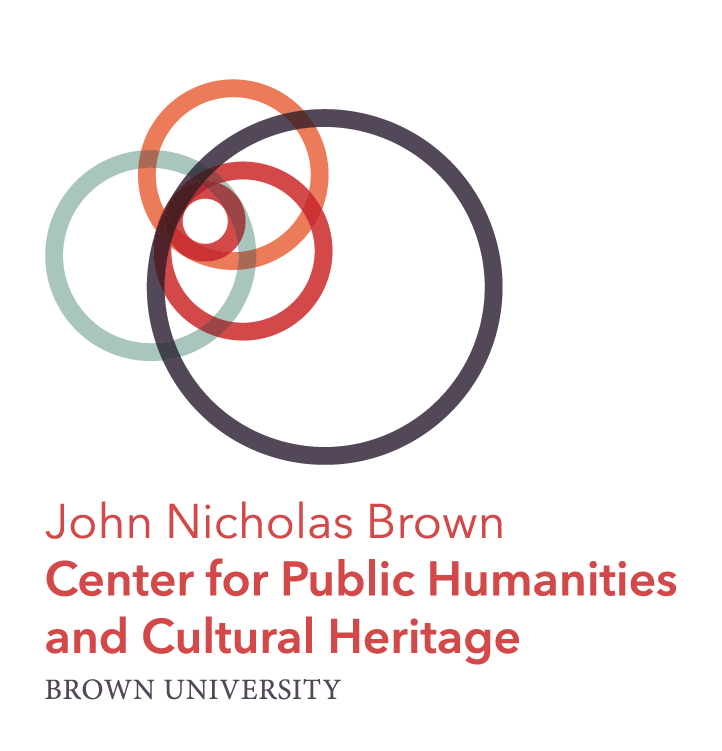 Joanne Pope Melish will explore the role of enslaved and free people of color in the rise of Joseph Nightingale, the Providence merchant whose elegant Benefit Street mansion is now the home of the John Nicholas Brown Center for Public Humanities and Cultural Heritage. She will place the Nightingales within the network of commercial elites that governed colonial Providence, and she will show how a corresponding network of enslaved and free laborers of color sustained the lives of Joseph Nightingale and his merchant friends, made his mansion-building possible, and shaped his and his children’s ideas about liberty, race, entitlement, and power.